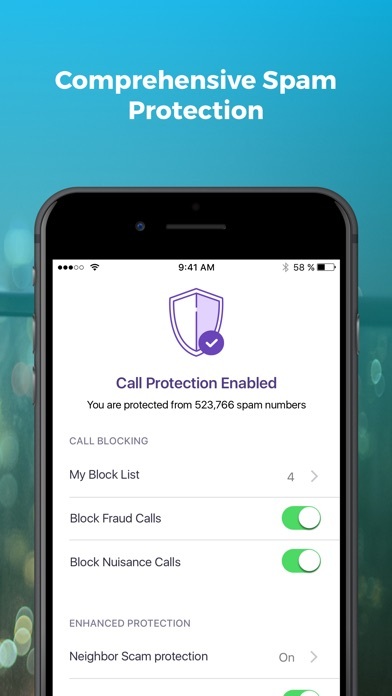 Used to be a great way to filter out high percentage of scam and spam calls. Doesn’t work as well anymore. I have premium hiya and it still doesn’t tell me who it is! What am I paying for? I’ve had this app for 1 week. I went from approx 10 scammer calls per day to 0. I am loving it! The idea behind this app is good, and for a while it was working well. 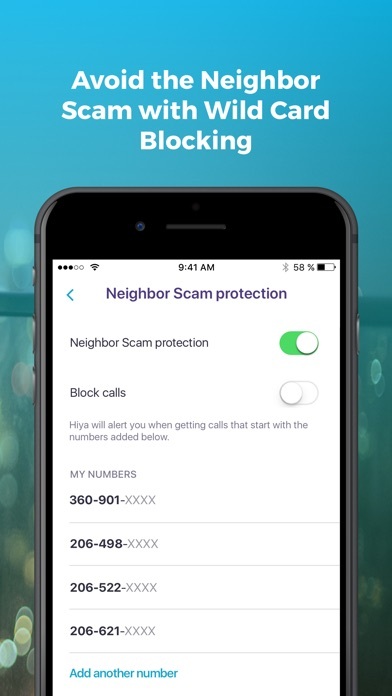 The biggest relief was the ability to block the neighborhood scam. I was constantly getting calls from my area code and exchange. 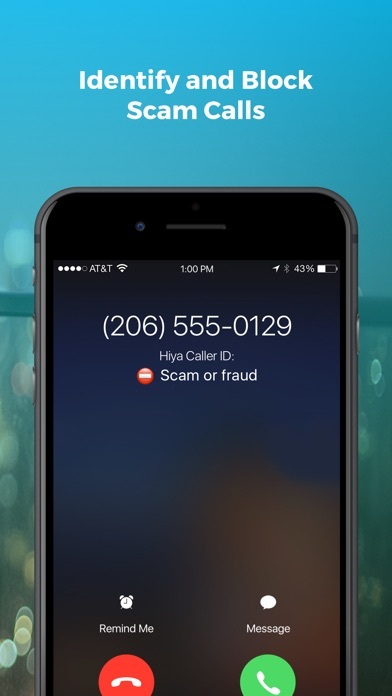 Unfortunately, I now get tons of calls just from my area code that are obviously spoofed fraudulent/spam calls. 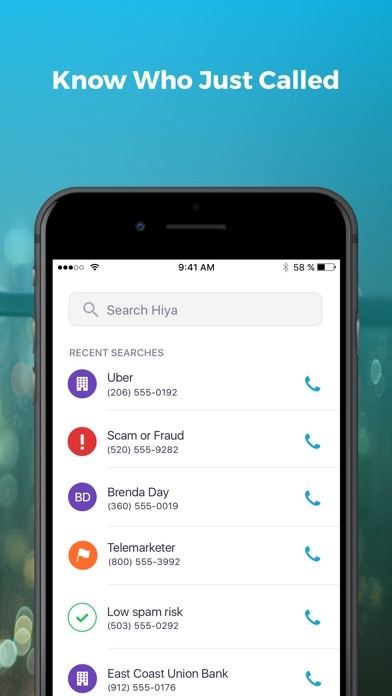 Hiya does not block any of these calls, so I am back to receiving several a day. 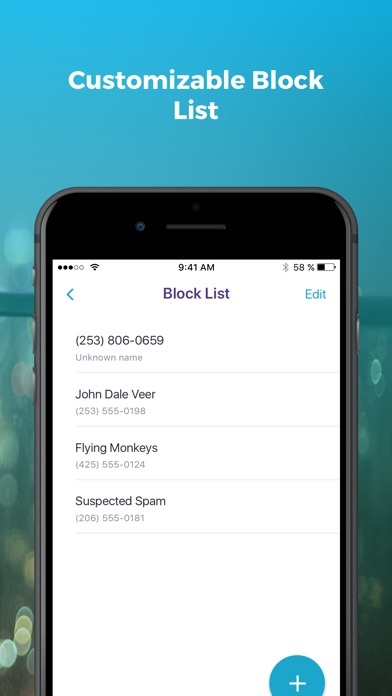 Until this app gives you the ability to block all calls from your area code except for the ones in your contact list, I find it useless. Worked great for while, then wanted me to upgrade to premium for a price, & won’t show info on numbers. Disappointed so I’m looking for another app. So I signed up for this app, at the beginning was very nice. Now the caller ID works sporadically. At the beginning there was a call list besides the search tab, premium, dial, protect and settings. I emailed the developer but there was no response. I really like this app but I wish the caller ID would work and having the ability to see a call history. I installed it on my Samsung with no issues. I also followed all the steps to reset and re install multiple times without any success. Hopefully I will get a response here. After 4 weeks the calls have stopped. My spam call volume didn’t decrease by a single call. This app had been working just fine for a while, but suddenly my wife couldn’t call me for some reason. Eventually realized it was Hiya blocking her once I disabled it. Very frustrating.